"For I determined not to know anything among you except Jesus Christ and Him crucified" (1 Cor. 2:2). 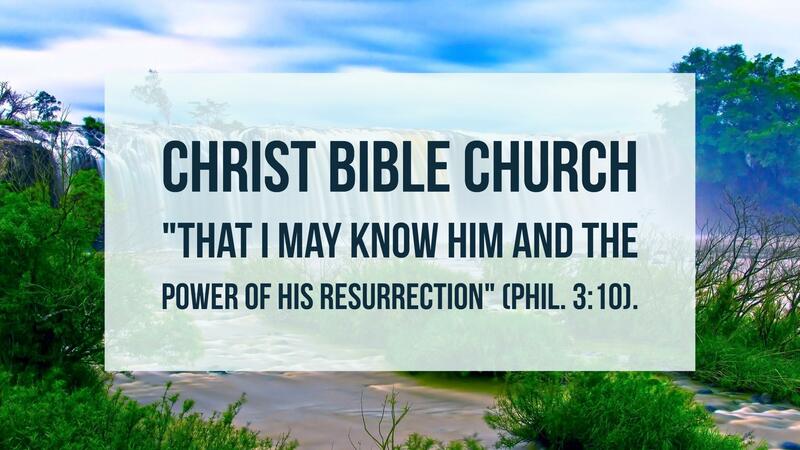 Welcome to the Christ Bible Church Web Site! ​"And He is the head of the body, the church, who is the beginning, the firstborn from the dead, that in all things He may have the preeminence" (Col. 1:18). We are a Christ-centered, Bible-believing, Reformed Baptist church that seeks to exalt Christ through our lives and through the preaching of His word. "For we do not preach ourselves, but Christ Jesus the Lord, and ourselves your bondservants for Jesus’ sake" (2 Cor. 4:5). Worship Service - Sunday's at 1:00 p.m. 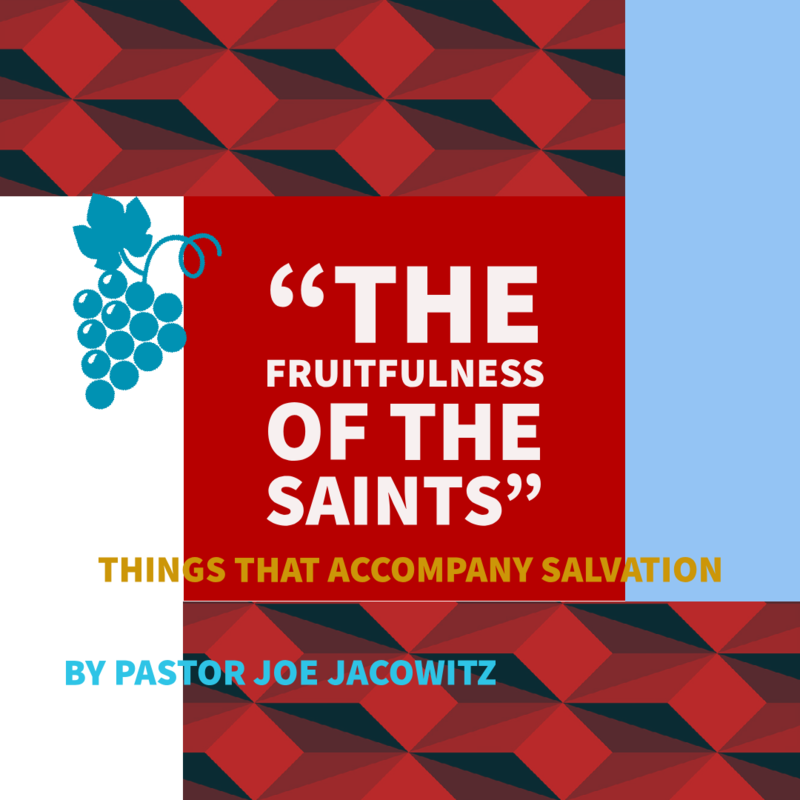 Prayer Meeting - Sunday's at 12:15 p.m.
"The Fruitfulness of the Saints"